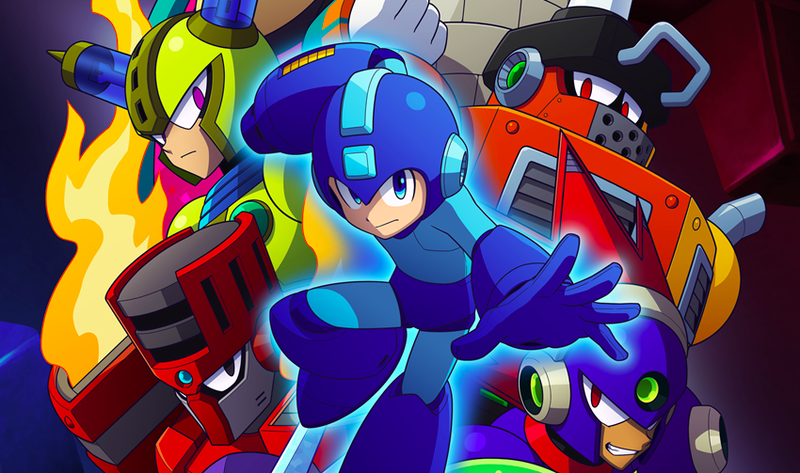 Mega Man 11 (and Mega Man X Legacy Collection 1+2) will be playable on the E3 2018 showroom floor. Not only that, producer Kazuhiro Tsuchiya and director Koji Oda will be on hand for autographs. That's great news for attendees, but what about us plebeians at home? Well, team Capcom USA announced that they planning to stream the game a couple of times during E3. The first stream is planned for June 12th at 12pm-12:45pm (PT) on Capcom USA's Twitch channel. Kazuhiro Tsuchiya and Koji Oda will be joining Capcom USA on stream as guests. The second stream takes place the following day, June 13th, at 12pm-12:45pm (PT) on their Twitch channel. Tsuchiya and Oda will not attend this one so if you want to catch them, tune in to the first stream on the 12th. There's a bunch of other streams happening throughout E3 for Capcom's other games, too. You can check out the full schedule here. Here's hoping we'll see brand-new stages! I hope they put out the playable demo to try!